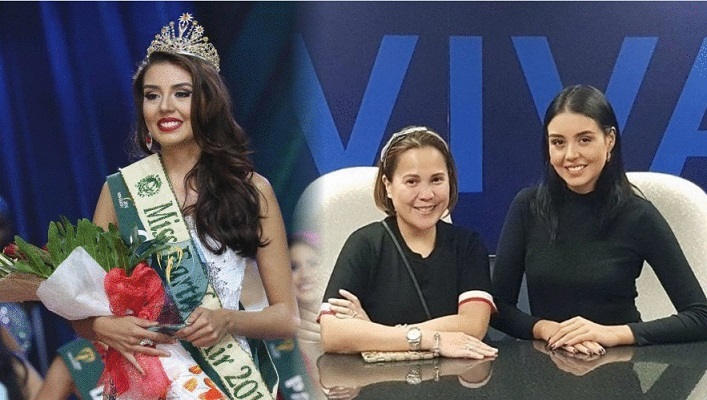 Miss Earth Air 2016 Michelle Gomez of Colombia is proud to embrace Filipino cultures as being in the Philippines is always a special place for her, no matter how many times she has visited. Michelle has signed up a contract with talent management Viva Artists Agency on February 5, 2018. This 25-year-old beauty made history for Colombia as the first ever Colombian elemental queen after bagging the Miss Earth - Air title in 2016. An example of successful Miss Earth warrior who stayed in the Philippines for good was Miss Earth 2004 Priscilla Meirelles from Brazil. We wish you good luck Michelle for your career in the Philippines.